A loan of $60,000 helped to boost small farmer income by building a processing facility that generates long-term jobs for the community. This loan may have a higher risk but higher impact. Learn more here. 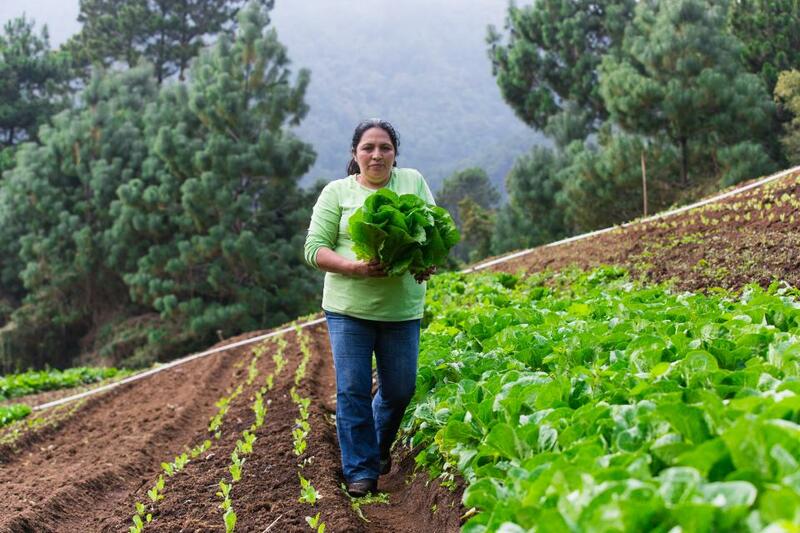 More than 80% of all farmers in El Salvador are smallholders spread throughout rural regions. Most farmers have little to no information about, or proximity to, end-markets that pay fair prices. To get their products to market, farmers sell to “coyote” intermediaries. These intermediaries typically pay farmers 30% lower than the fair market value of the product. At the same time, many local buyers face challenges in transacting directly with smallholder farmers due to unreliable volumes and quality. Acceso addresses these issues by bridging the market gap between smallholder farmers and buyers. Acceso trains low-income farmers, like Lilian (1st & 2nd picture) and Edgar (4th), to adopt sustainable agriculture practices and provides inputs including fertilizer. Acceso then purchases the produce at fair prices, handles processing and logistics, and sells to quality buyers. Producers benefit from improved production, higher incomes, and sustainable access to high value markets. Acceso has impacted the lives of over 1,000 smallholder farmers and fishers to date. A video of their work is here. 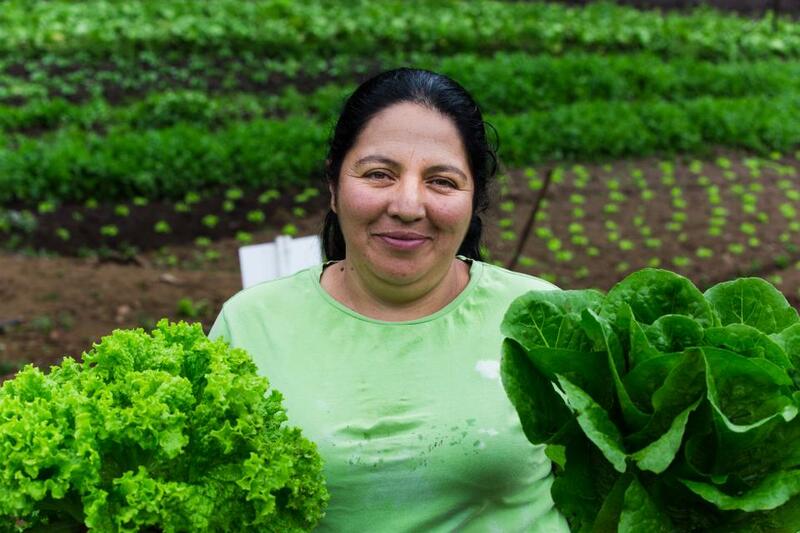 To meet growing demand for locally-produced chopped lettuce from two key clients including El Salvador’s largest supermarket, Acceso will use the Kiva loan to support building a processing facility and purchase lettuce processing equipment. This will allow Acceso to add new farmers to its existing network, boost smallholder income, and generate long-term processing jobs for the community. Over 75% of Acceso's employees who will be working in these facilities are women. 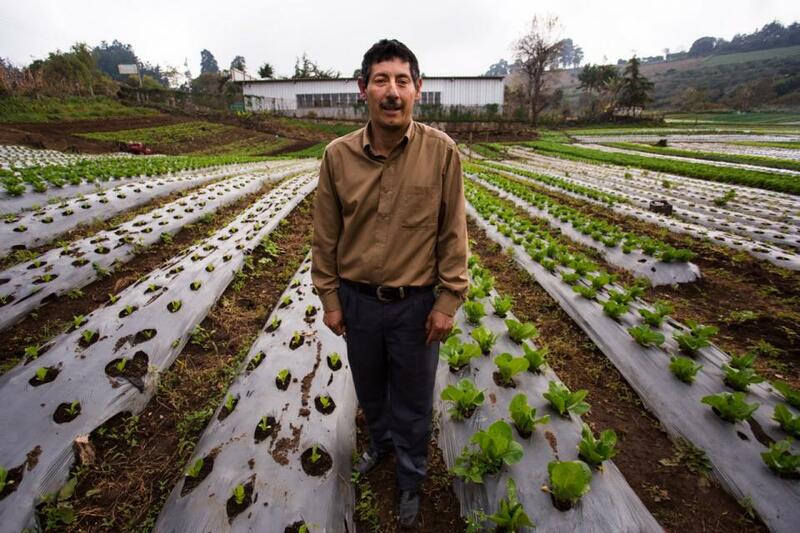 This is Acceso's second loan on Kiva.